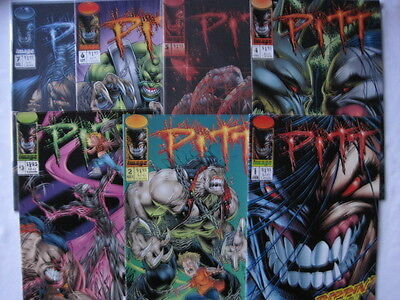 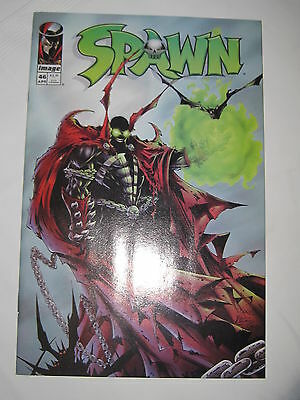 SPAWN 1# Rare South African image comics 1992. 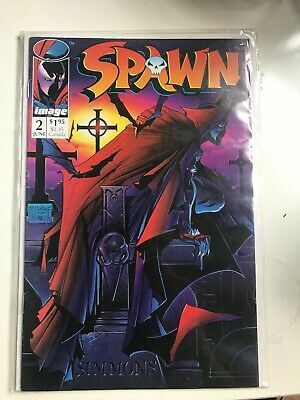 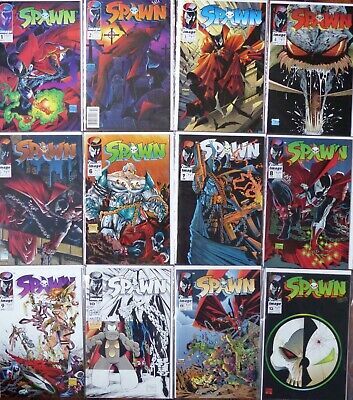 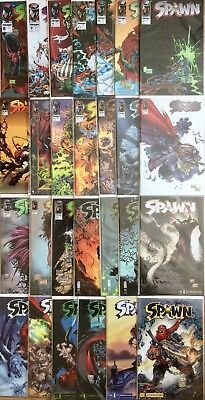 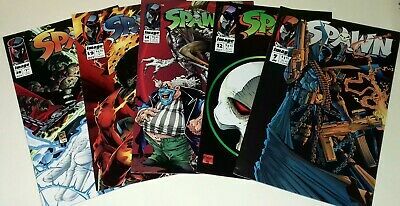 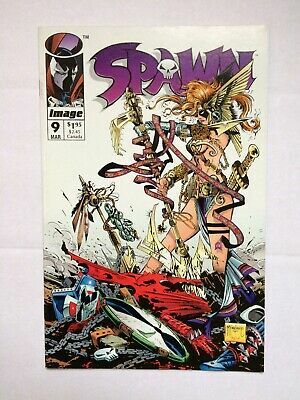 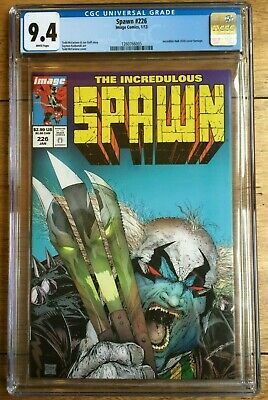 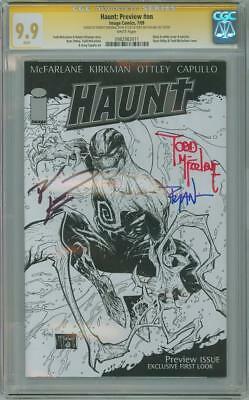 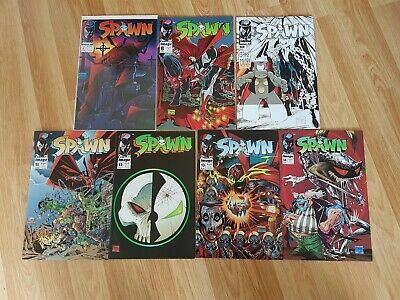 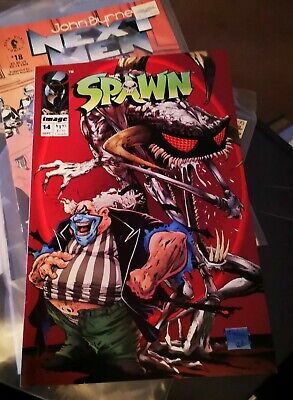 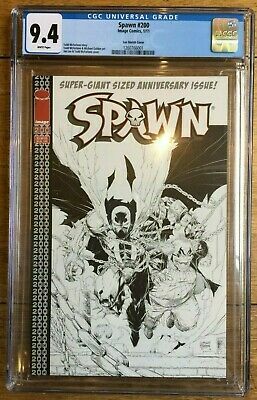 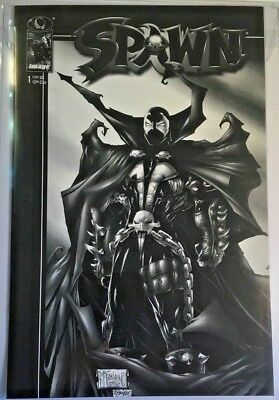 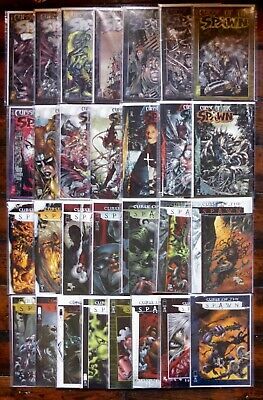 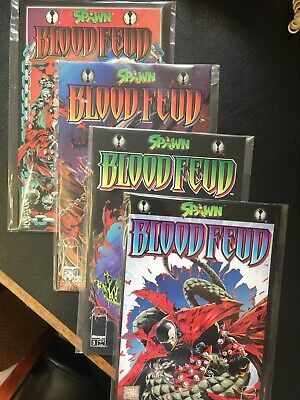 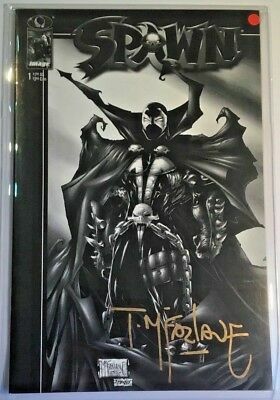 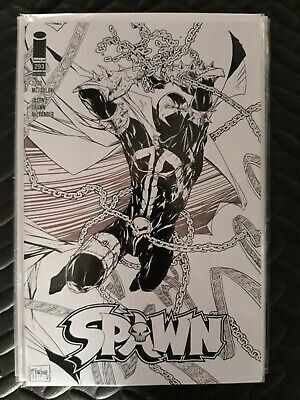 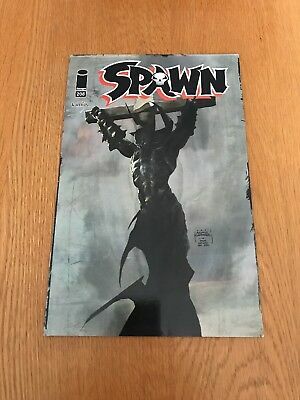 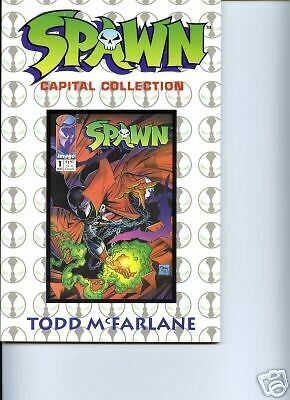 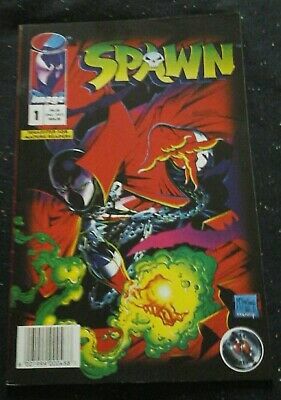 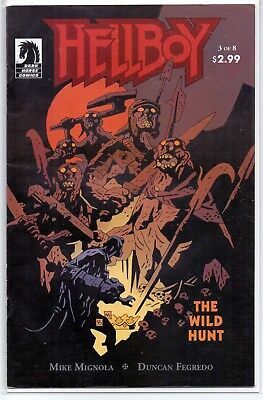 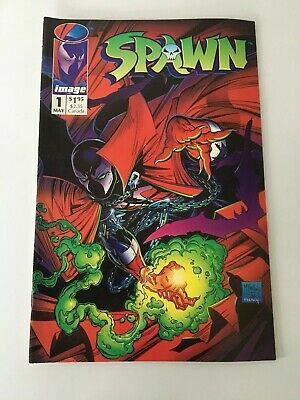 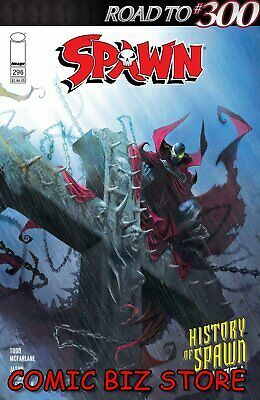 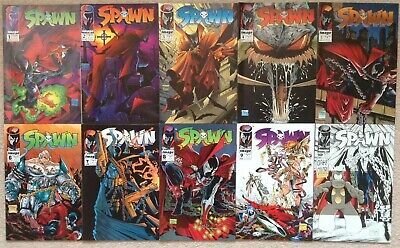 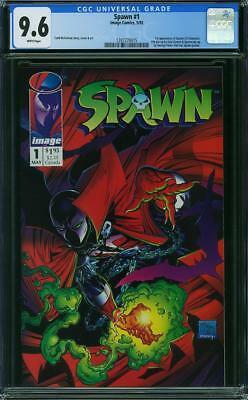 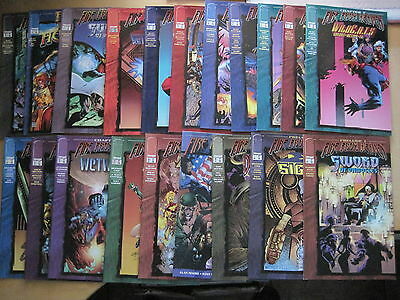 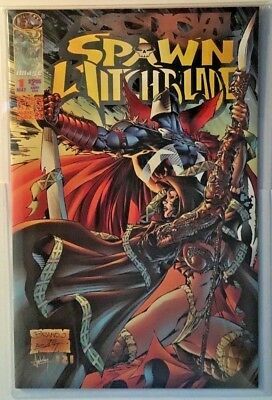 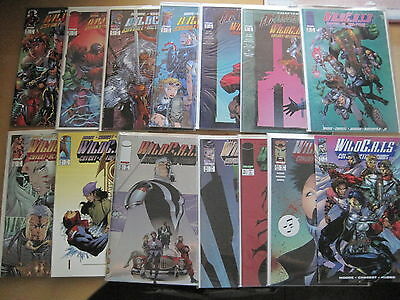 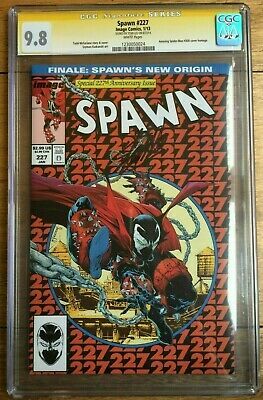 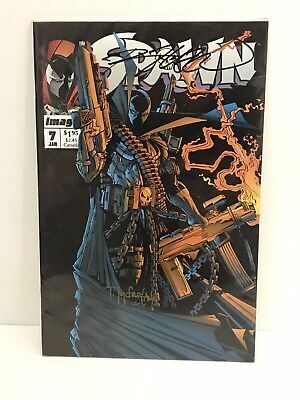 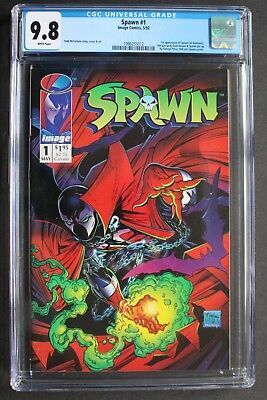 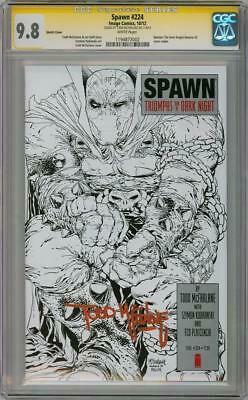 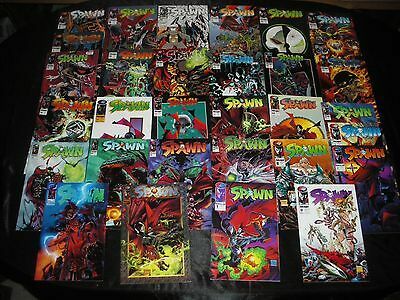 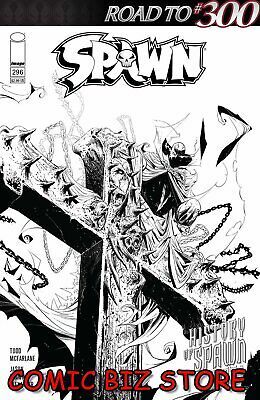 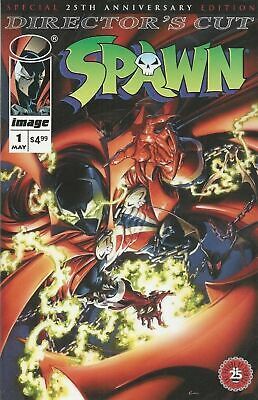 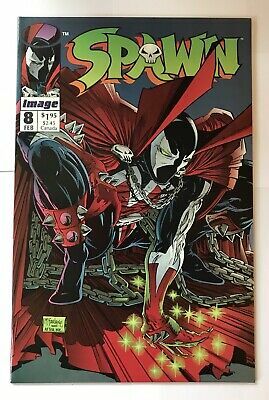 Image Comics Spawn #14 Sept 1993 1st Printing Todd McFarlane. 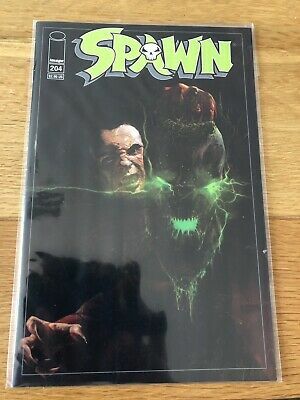 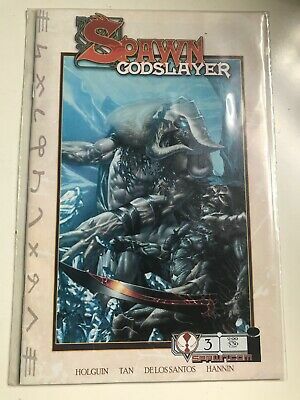 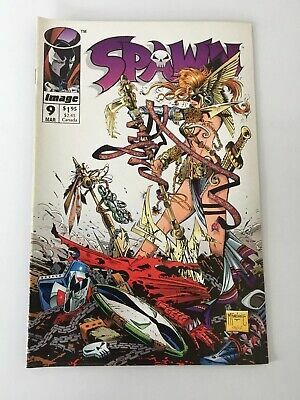 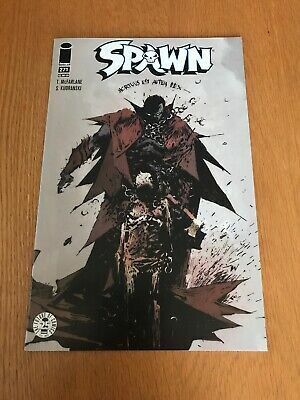 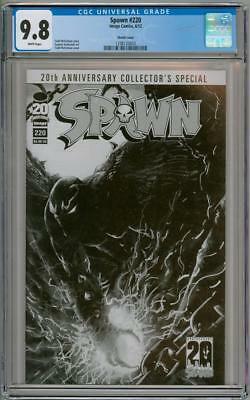 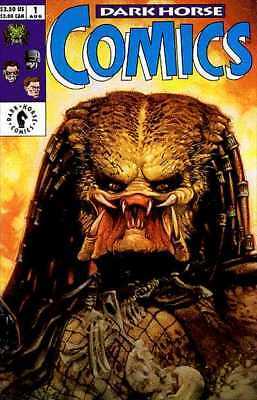 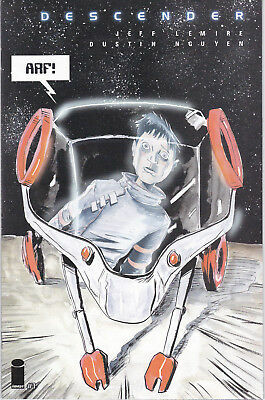 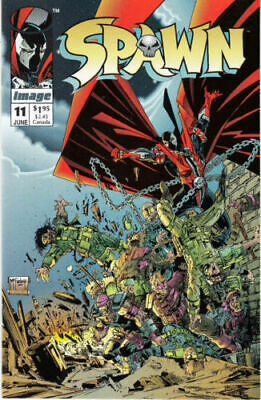 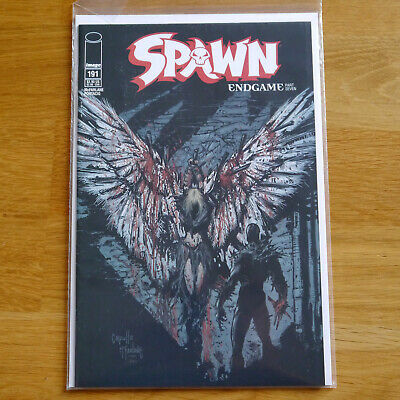 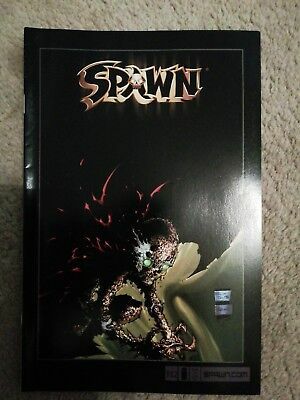 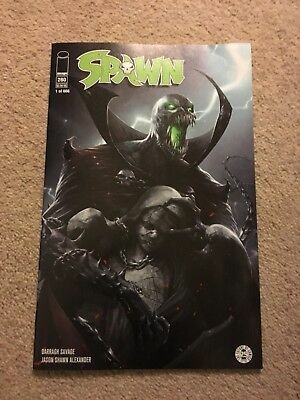 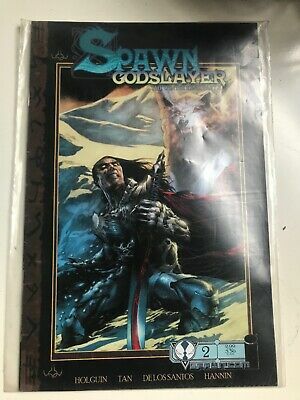 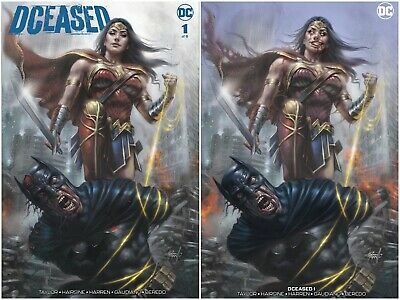 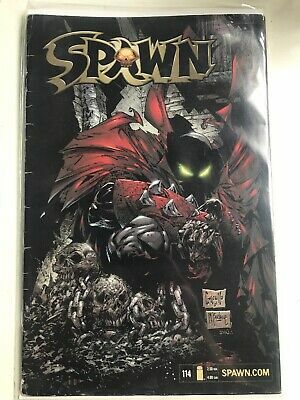 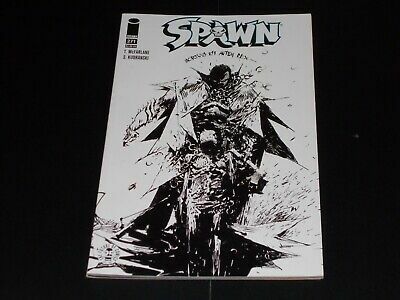 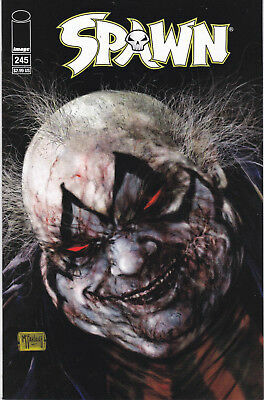 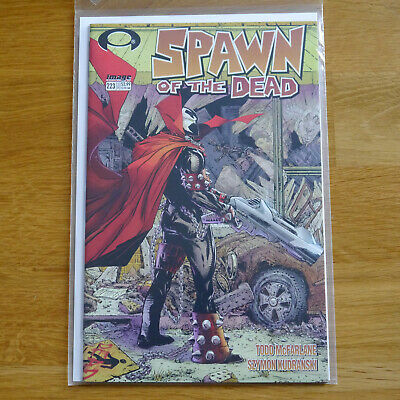 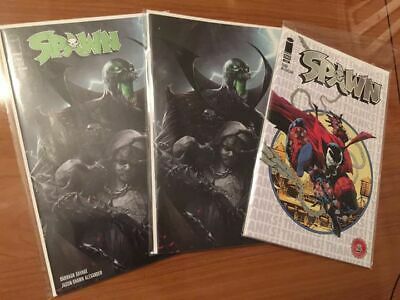 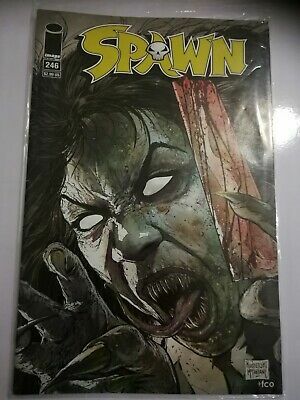 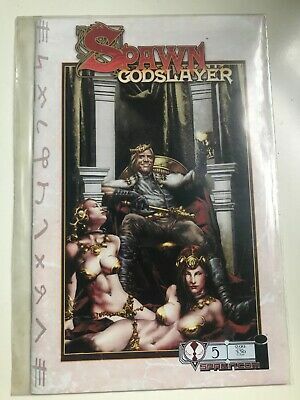 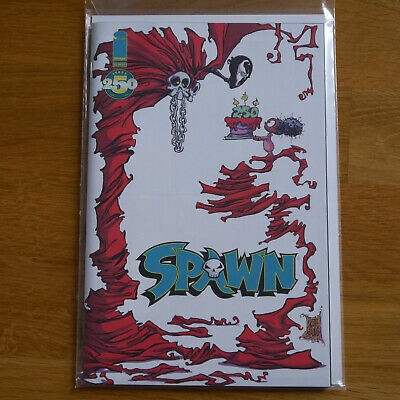 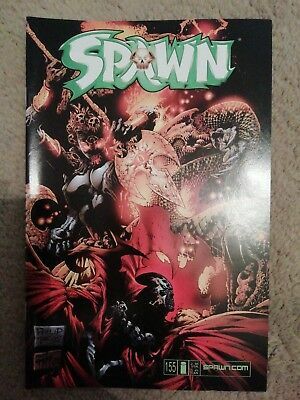 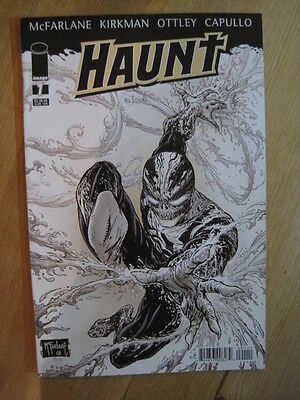 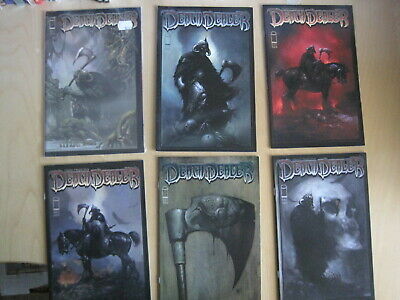 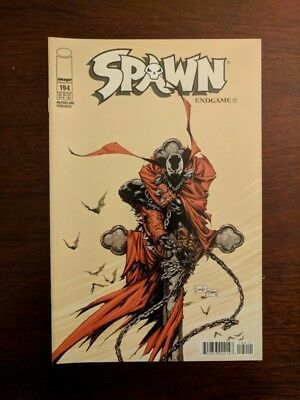 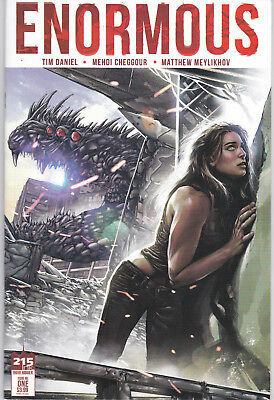 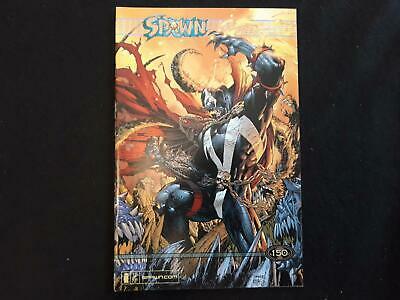 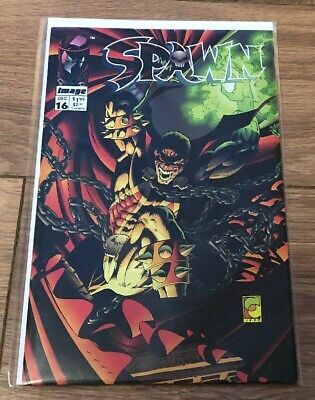 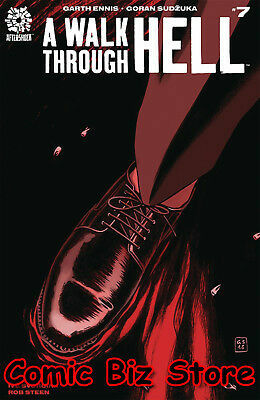 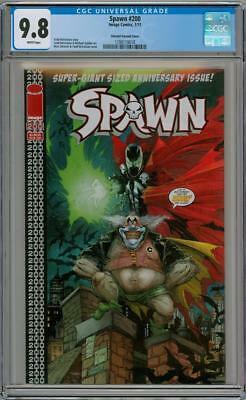 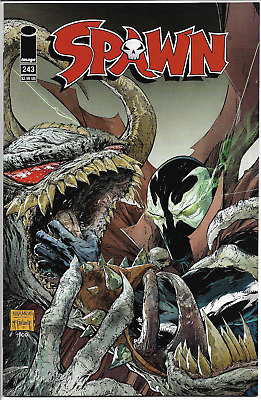 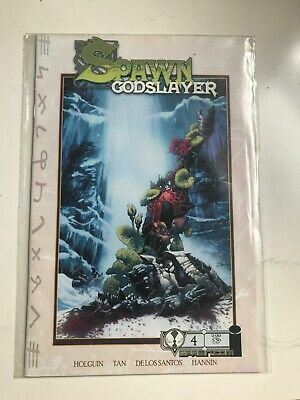 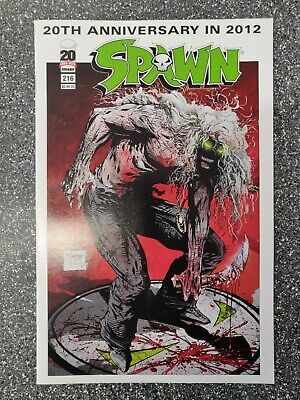 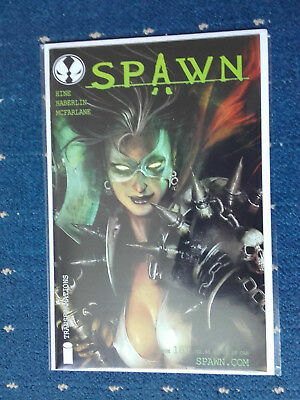 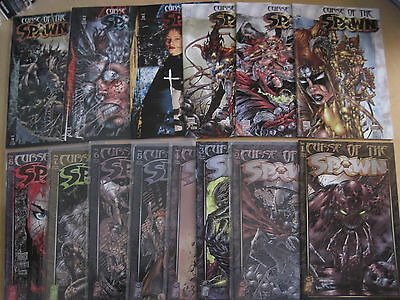 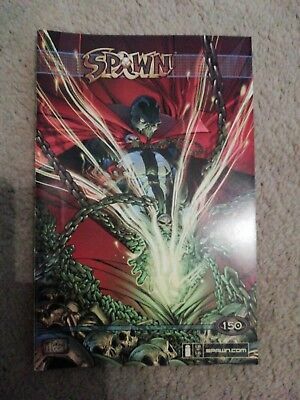 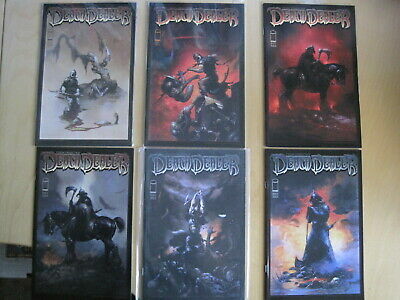 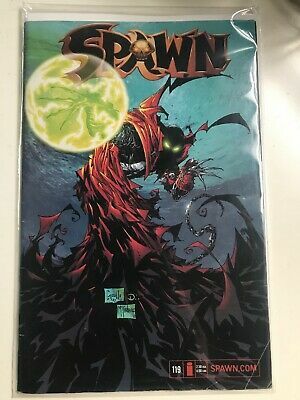 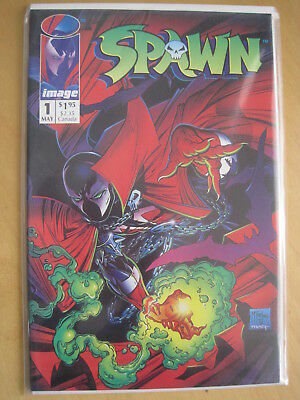 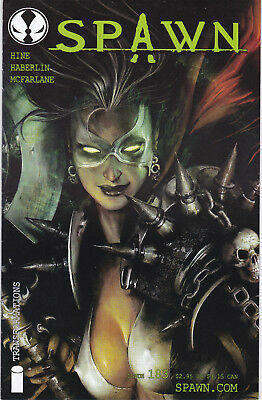 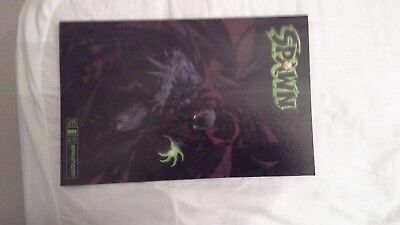 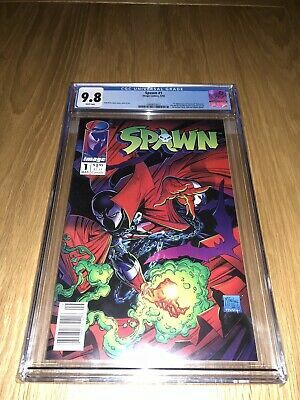 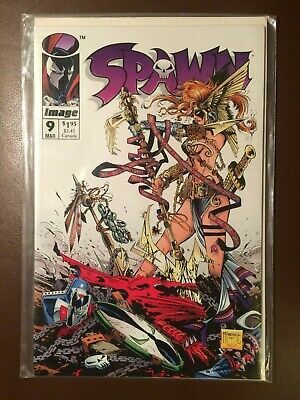 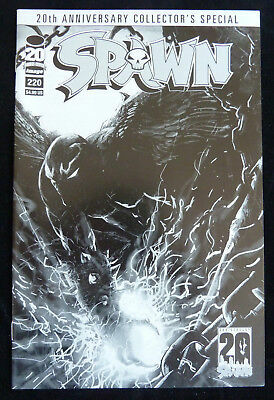 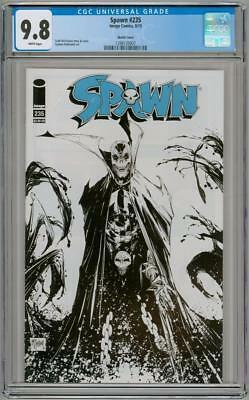 Spawn No.183 - Morana, The She-Spawn, Bagged & Boarded from New, read once only!